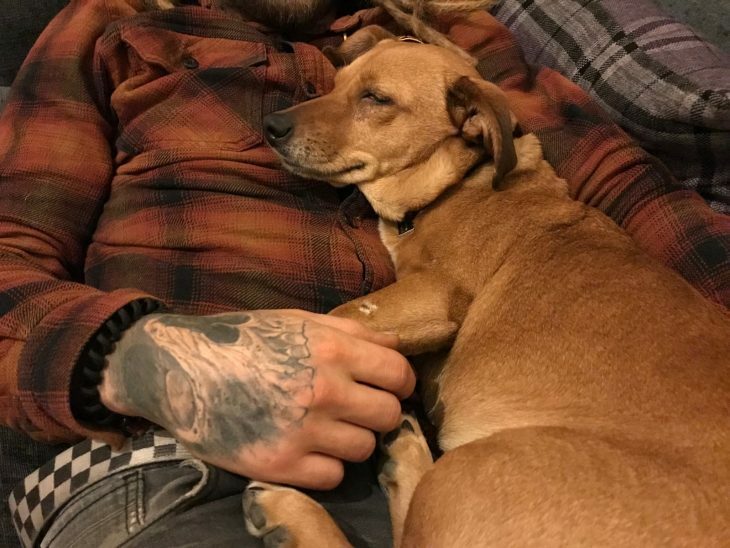 And just like that, January is over and Chipps is on holiday again. 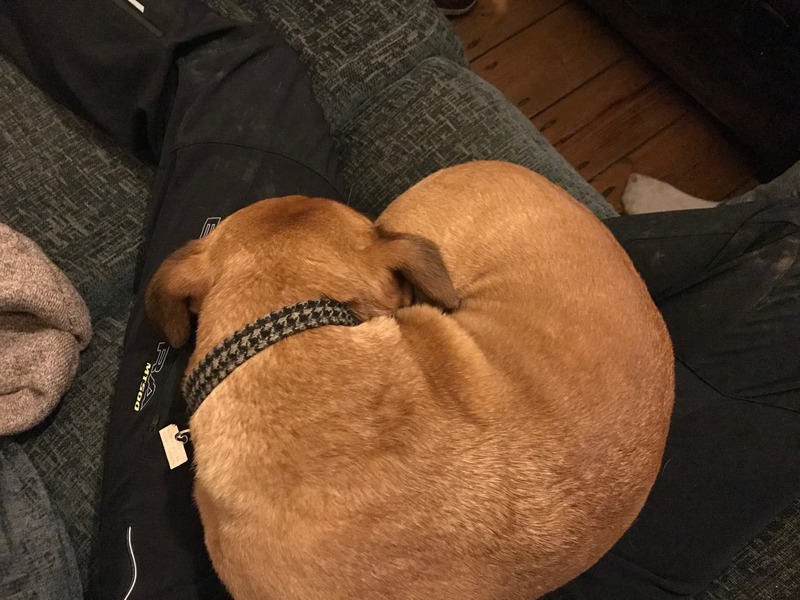 The past week has seen most of the Singletrack team struck down with some sort of illness (thanks Ross) and there have been some exciting updates to our local trails – Blue Pig is now called Black Ice. Less talking more walking please, Hannah. Jess. Jessica. JESS I HAVE DEADLEG. But most importantly, she’s been at the front door yapping at the posties, aggressively thanking them for all these FRESH GOODS! Packs down flat for easy storage. 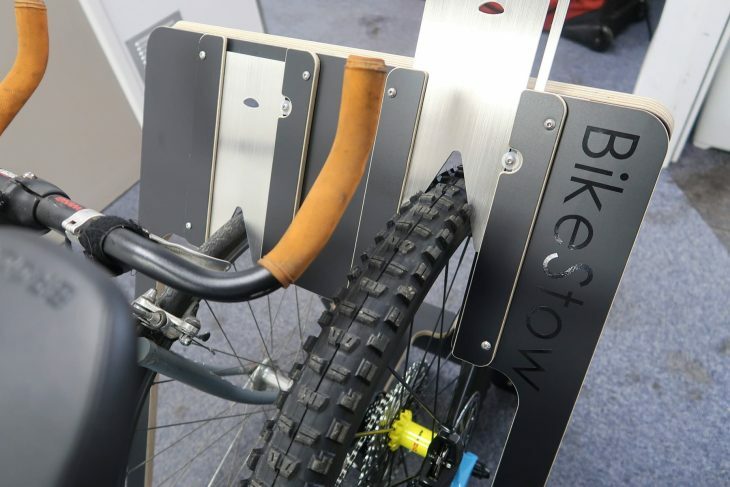 This pop-up bike stand is designed as a storage solution for both van and home. 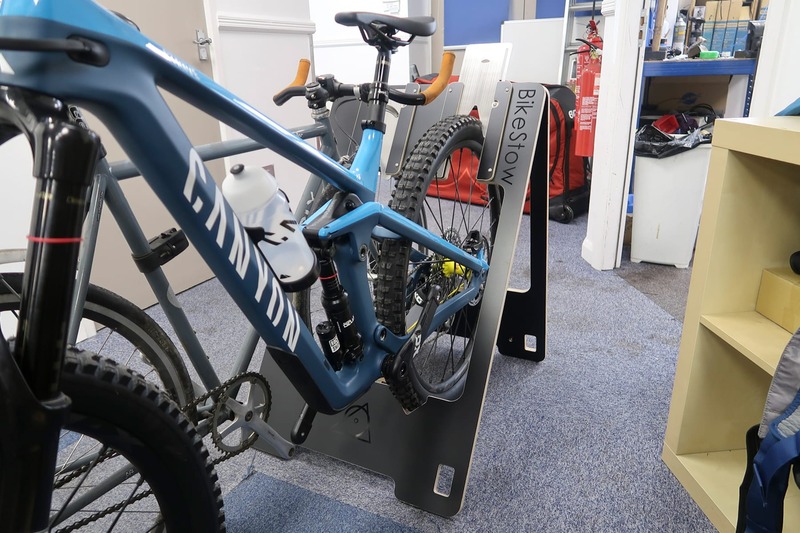 It folds flat for easy storage, fits a wide range of wheel and tyre sizes, and is very easy to use. Tyre guillotine for all wheels great and small. Simply slide the guillotine up, roll your bike(s) in and slide it back into place. 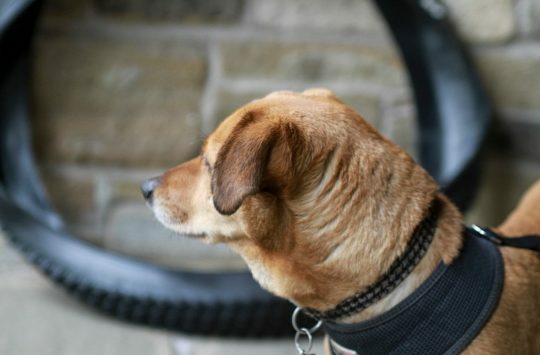 There are options for either two or four bikes, black laminated or wood finish, and given that none of it touches your frame you’re safe from scratches. Engineered and made in Birmingham. 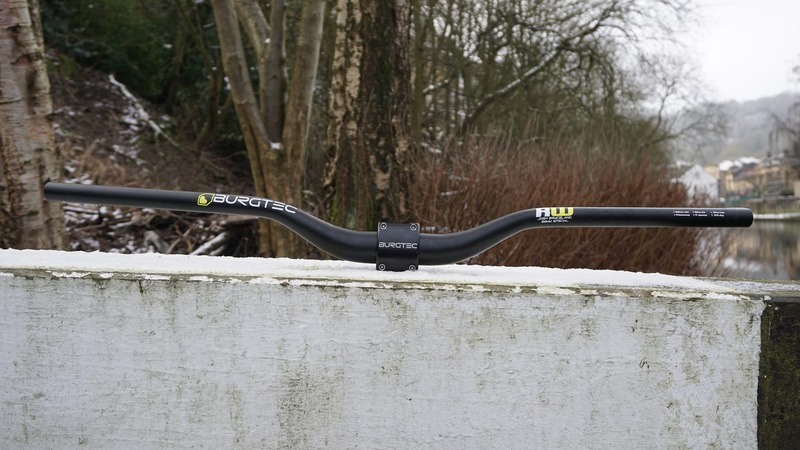 Loving the sweep and rise of the Ride Wide Bars but wanting something a bit higher, Ratboy tried a few prototypes from Burgtec before settling on a 38mm rise. And so the alloy 38mm Special was born: 800mm wide, 38mm rise, 9 degree back sweep, 5 degree upsweep and only available in 35mm clamp. 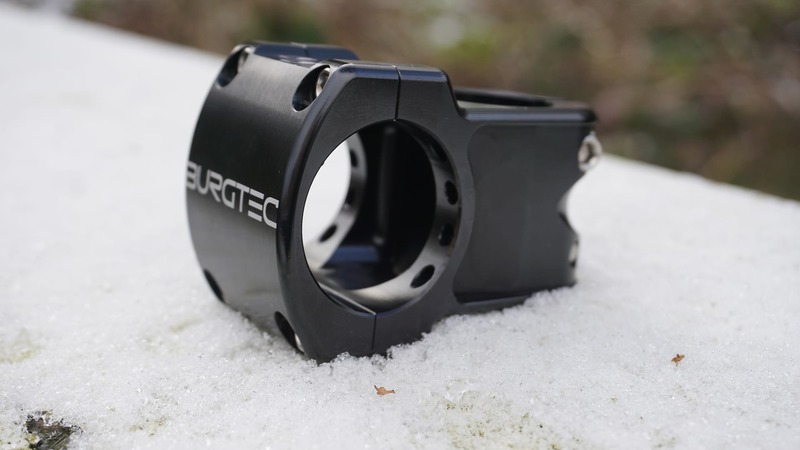 To pair with the new bars, Burgtec introduce the Enduro MK2 Stem – a lightweight (135g for 35mm reach) stem designed for ‘anything you dare throw at it’. 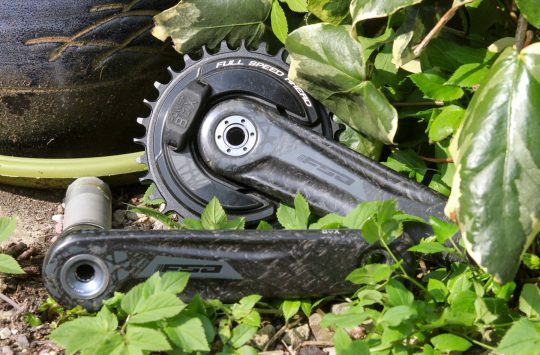 Fully CNC machined with a bold yet simple design, what’s not to like. 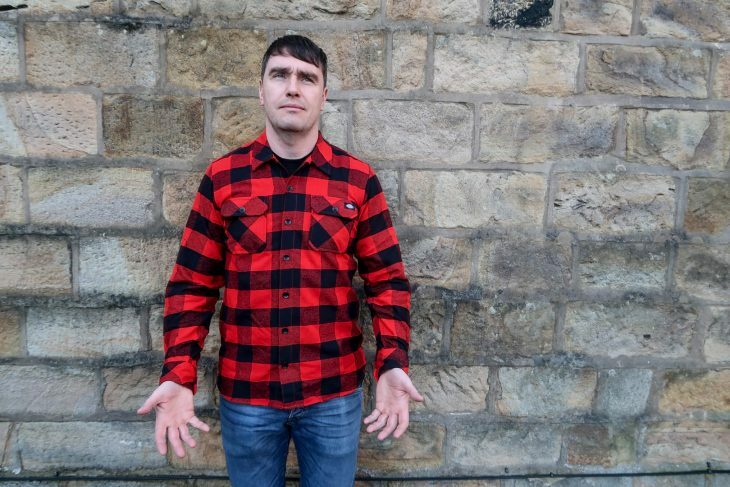 This is a jersey disguised as a flannel shirt. 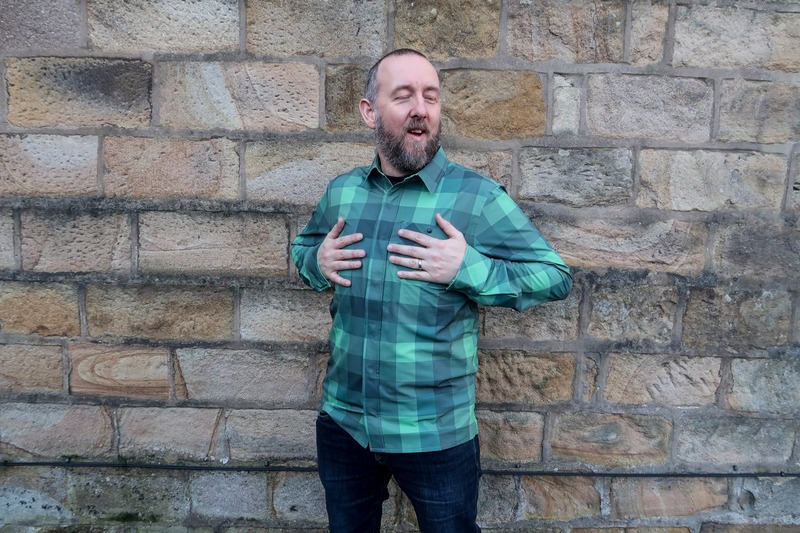 Probably the most technical shirt on offer this season, made with water resistant stretchy fabric constructed of nylon and spandex for ultimate comfort on the bike. There’s a generous sized rear pocket, press stud closure down the front, and available in three colours. What would you do if you couldn’t ride a bike, Ross? Made from 100% cotton and cut in a regular fit, this shirt is suitable for riding, trail building, or just as casual wear. It’s very soft to touch, has two generous chest pockets, and features a small Dickies logo on the chest. Available in twelve colours, you’re really spoilt for choice. Wil goes live on his version of Friday, subscribe to our YouTube channel to be sure of being notified when the fun is about to start. Super-Hannah! With some left/right confusion we fear. These elbow guards from Troy Lee are aimed at riders looking for maximum protection with minimal bulk. They feature silicone grips to keep them in place, breathable mesh panels on the inside arm and D3O® T5 EVO X lightweight impact protection. 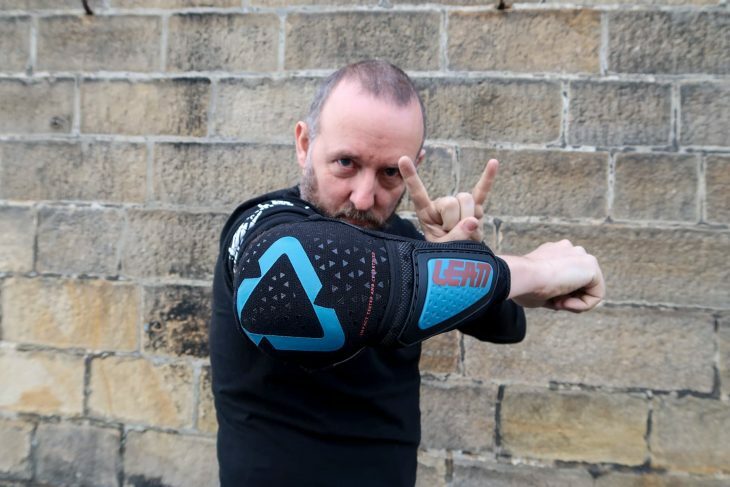 If you’re being rad, without elbow pad, you must be mad. 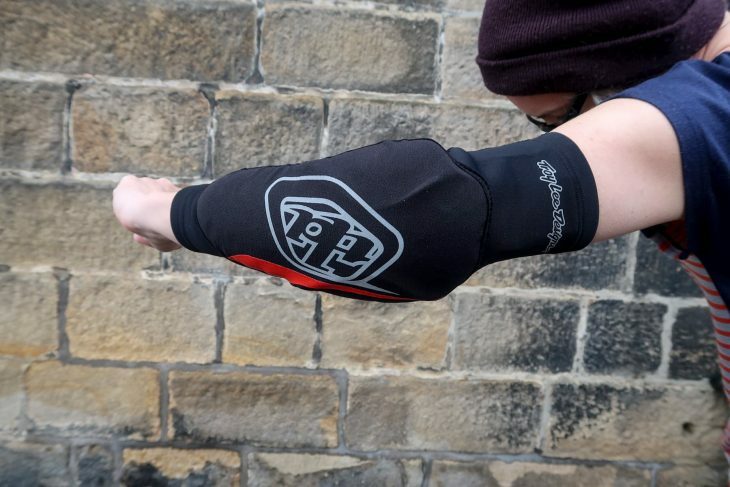 Here we have a soft elbow guard with hard shell forearm protection from Leatt. Featuring an anti-slip forearm strap, silicone bicep lining, anti-odour wicking fabrics and an abrasion resistant outer layer for durability. Available in all black, or fuel-black as pictured. 20l capacity for those big e-MTB fuelled adventures. 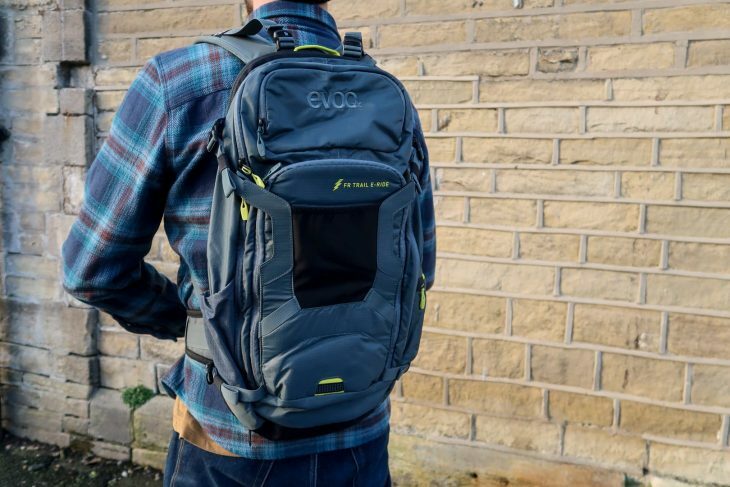 Here we have an e-MTB specific backpack from Evoc, featuring a padded battery compartment, fleece lined control display compartment, a back protector with a claimed 95% shock absorption and much more. Keeping your spare battery separate from your enduro banana and energy gels does seem like a good idea, so we’ll get onto testing this. Something to read whilst you’re waiting for the next issue of Singletrack. 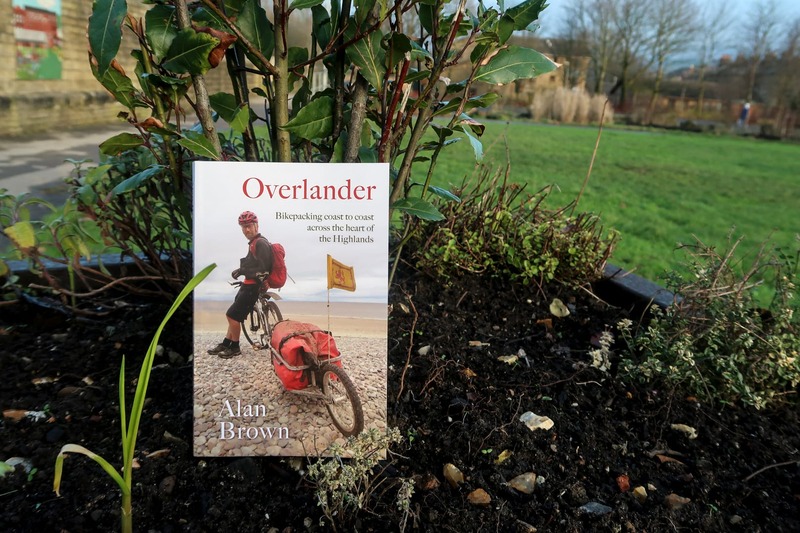 Seeking a temporary escape from city life and a mad modern world, Alan Brown plots out a personal challenge: an epic coast-to-coast trip through the wild and lonely interior of the Highlands. Alan Brown is a director of Bike Station, a cycling charity that promotes good mental and physical health through encouraging people to cycle. Now that’s something we can all agree on! The toes and footboard of these socks are constructed of a wool/acrylic mix, designed to use the best of each material’s properties of thermal retention and durability. They feature a breathable mesh upper and added Lycra to provide more stretch, and are only available in red/orange. The gloves were too big for Amanda’s hands. Here we have some multi-layered, cycling specific winter gloves from Galibier. Featuring a soft, thin fleece lining internally, and a polyurethane membrane on the outside to provide weatherproofing. It is claimed this outer material stops all wind from stripping finger heat. 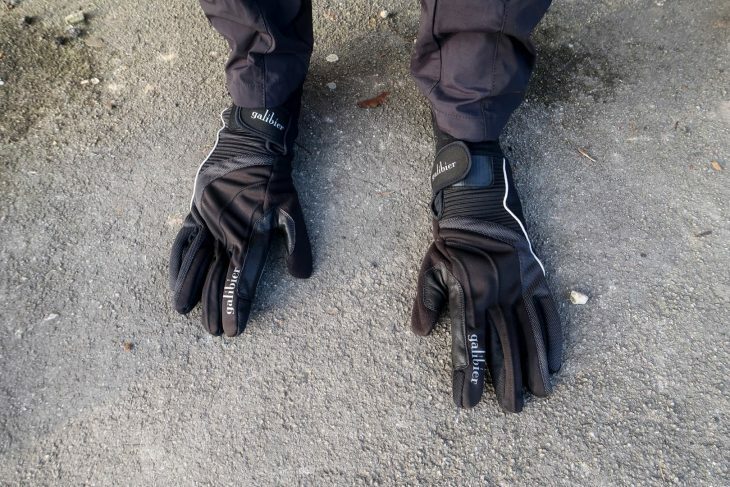 The palms are finished with synthetic leather with silicon printing to give you a decent amount of grip on those wet winter rides. If you have a dislocated right shoulder, this is ideal. 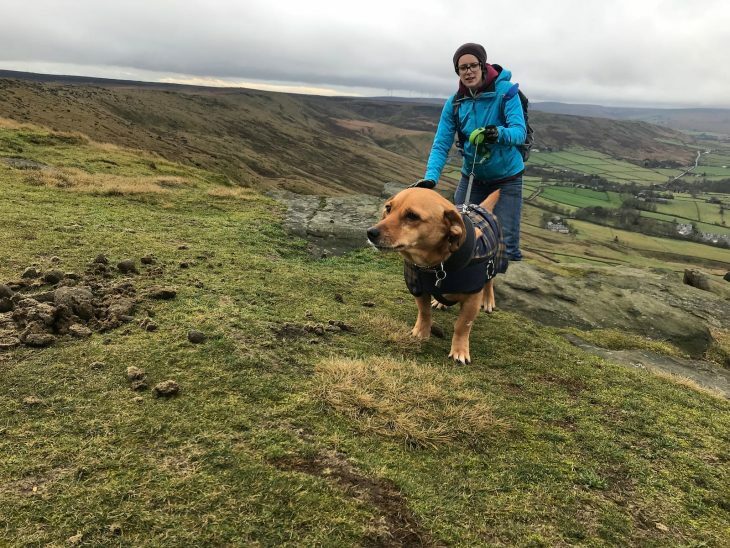 Recently Amanda reviewed the Chrome Barrage Cargo Backpack, using it solely for her commute to work. She’s now been upgraded to a messenger style bag for the same use. 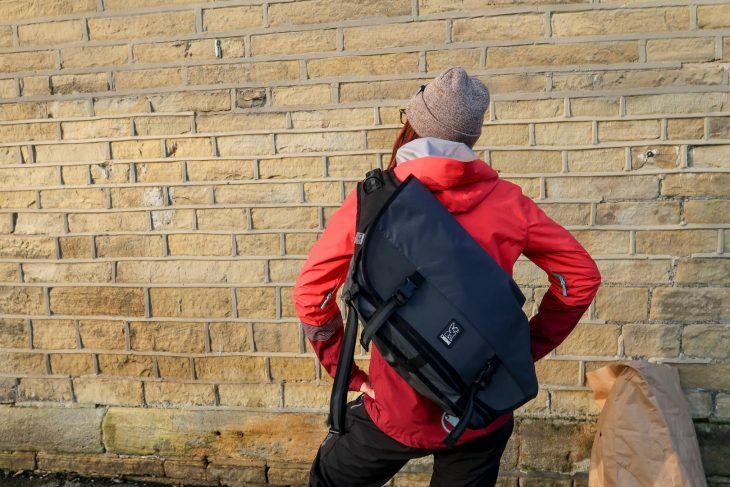 This boasts many features perfect for commuting on a bike, including reflective straps for night visibility, daisy-chain mounting loops for attaching bike lights, an industrial-strength hook and loop accessory mounting shoulder strap, several compartments and it’s able to accommodate up to a 17″ MacBook Pro. Most importantly though, the iconic quick-release ‘seat-belt’ buckle has an integrated bottle opener. Still got their freshness tags on. 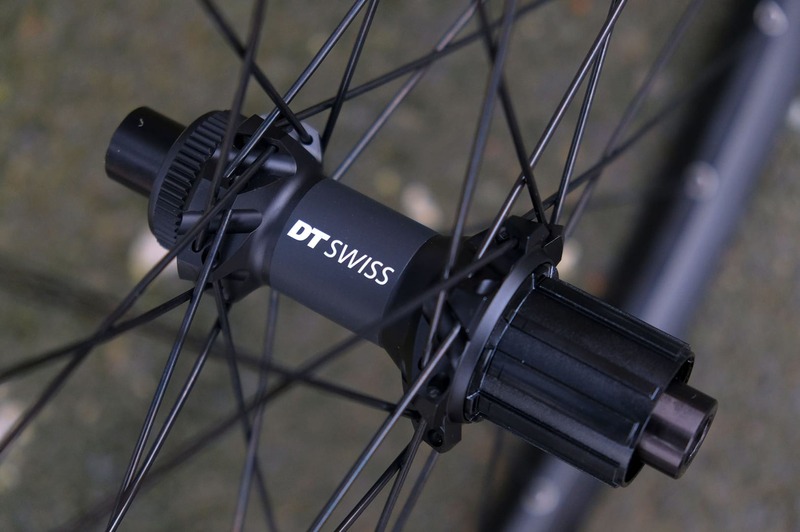 These DT Swiss wheels have come in for the very flash Evil Following that we have on test. 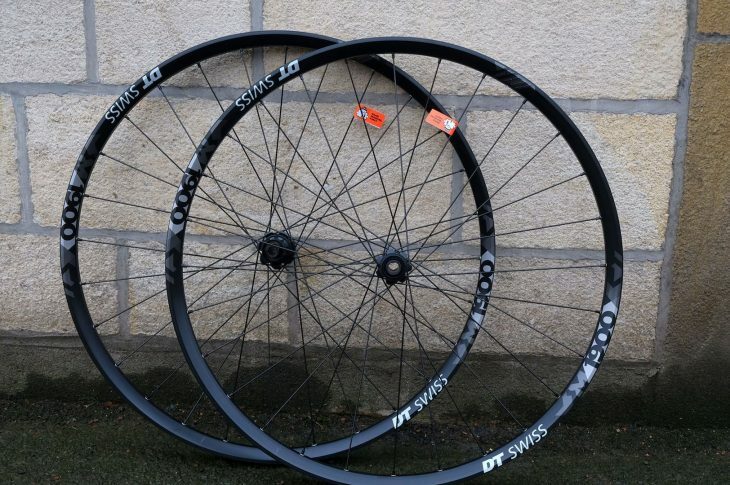 Despite the wheels having a more affordable price bracket than the carbon/carbon Evil frame, Madison (DT’s importer) are hugely confident that we’ll be pleasantly surprised with them. They’re already wrapped in some Minions and aired up, so watch this space. 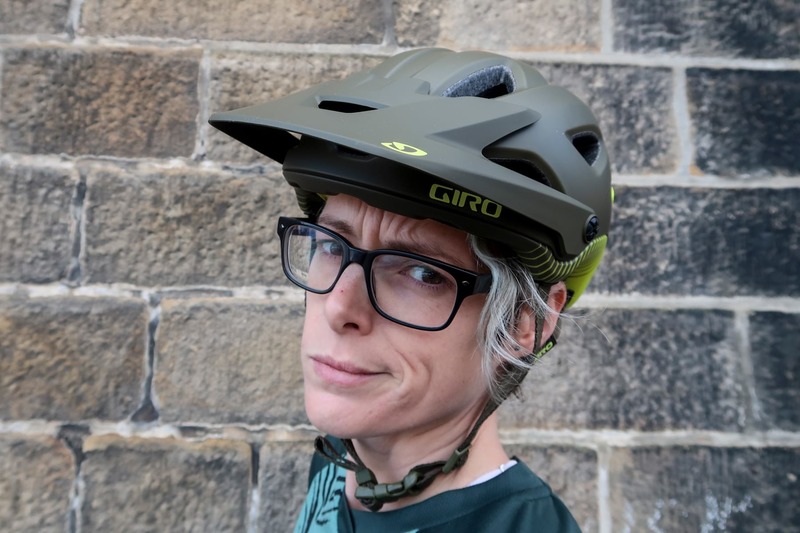 A helmet designed for all-mountain adventures, the Montaro MIPS claims to offer great coverage through a compact design. Featuring a Roc Loc® Air fit system to boost ventilation and comfort, anti-microbial pads that can absorb up to ten-times their weight in sweat, and a P.O.V. Plus™ visor that allows you to lift it to place your goggles, or light, on the front of the helmet. Amanda gets hungry when taking photos. No riding pack is complete without an energy bar, and here we have some no fakery eats from The Primal Pantry. Passionate about real food, real ingredients and real nice flavours, the team have created a new range of fruit and seed bars. 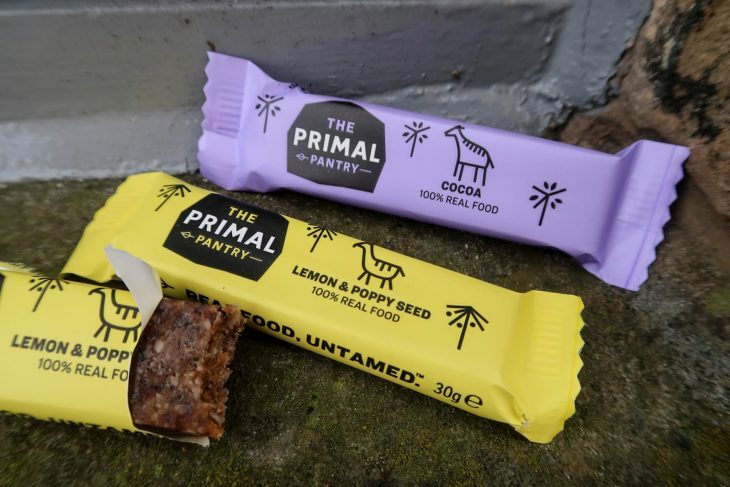 They are vegan friendly and available in several high street shops including Coop, Tesco, Booths, even Evans Cycles! Too rowdy? Here’s one for all the unrequited bike lovers. Cedric Gracia Leaves Santa Cruz. Could He Be Doing An "Atherton"? 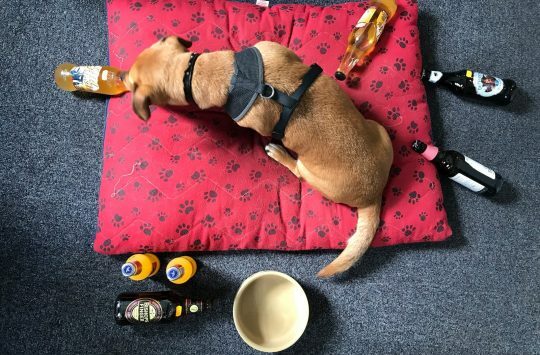 FGF 443 | Alcopops, bottle cages & body armour – the perfect Fresh Goods Friday combo! Hmmm. Bit of a fail for me. £179 for what is basically an everyday “A” Board with a couple of slots cut out, dear me. Post in Forums • Post comments • Sell your stuff • Fewer Ads • Message other members • It’s FREE!